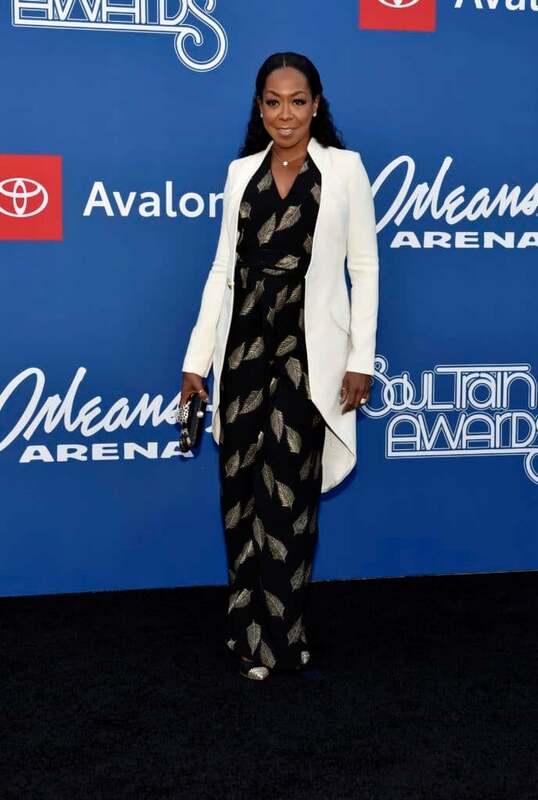 The Soul Train Awards returns to BET this Sunday, but soul music’s biggest night already happened last Saturday inside Orleans Arena in Las Vegas. 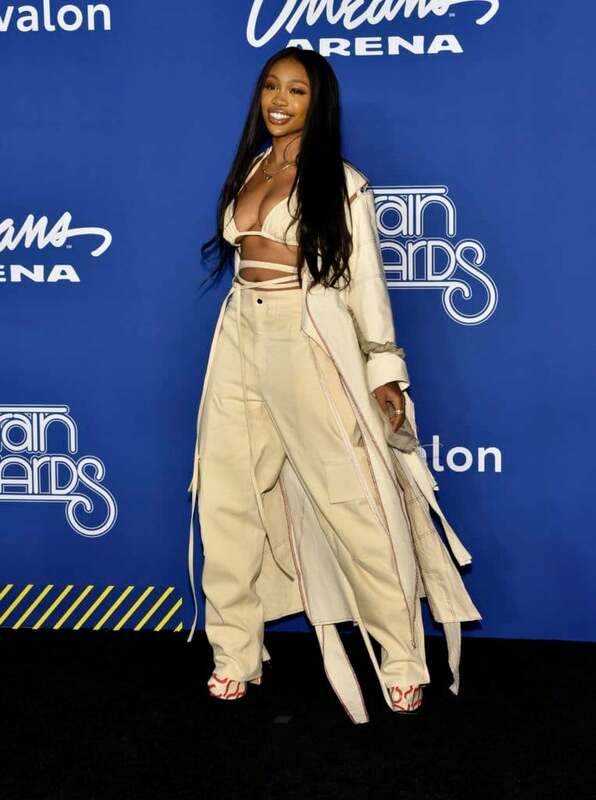 Our favorite musicians — including this year’s performers Bel Biv DeVoe — were among those walking the black carpet along with SZA, Justine Skye and Al B. Sure! When the Soul Train Awards airs on BET and BET Her on Sunday at 8 p.m. Eastern, frequent host Erykah Badu will get a break from her duties. Instead, Hollywood BFFS Tisha Campbell-Martin and Tichina Arnold will do the honors. Badu will still get some love this weekend as she’ll be honored with the Legend Award this year. 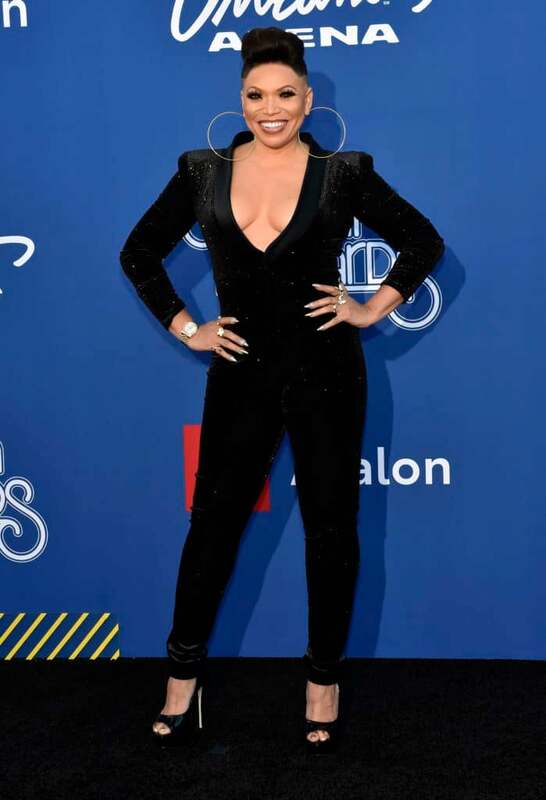 Faith Evans will also be recognized for her contribution to R&B music with the Lady of Soul Award. H.E.R. leads this year’s nominees with seven, followed by Bruno Mars and Cardi B with six nominations each. Not to be outdone, SZA nabbed five nods, while Ella Mai and Daniel Caesar earned four nominations each. 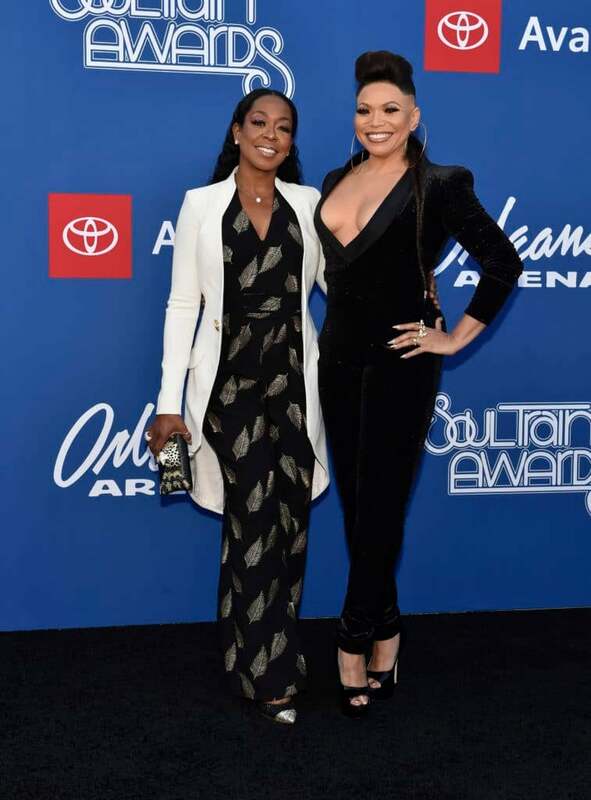 Hosts and best friends Tichina Arnold and Tisha Campbell walk the red carpet at the Soul Train Awards 2018. 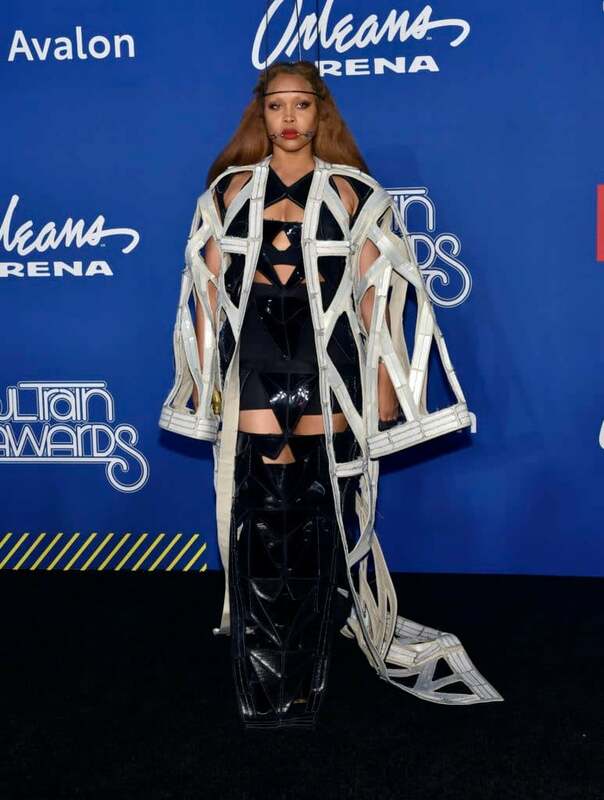 Erykah Badu looks daring in a black and white cut out dress at the Soul Train Awards 2018. 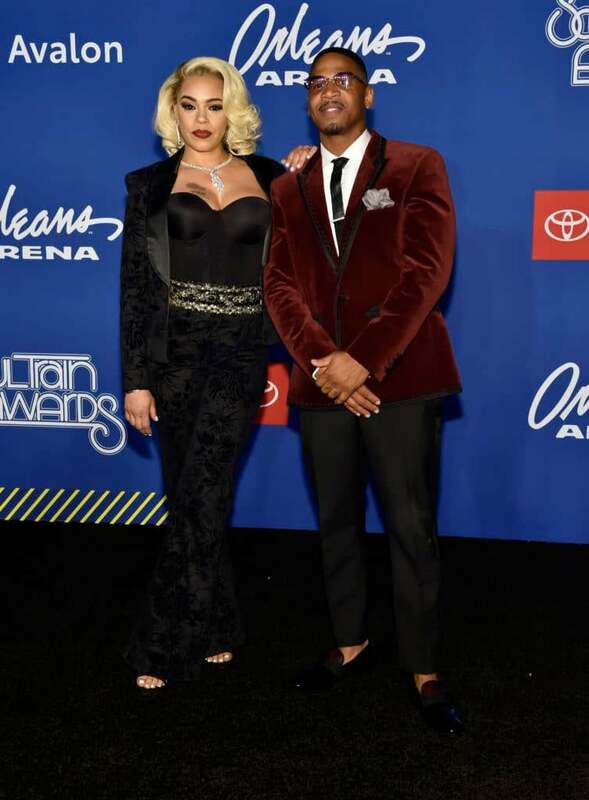 Faith Evans With Stevie J.
Honoree Faith Evans walked the red carpet with her husband, Stevie J.
Sza looked angelic in cream at the Soul Train Awards 2018. 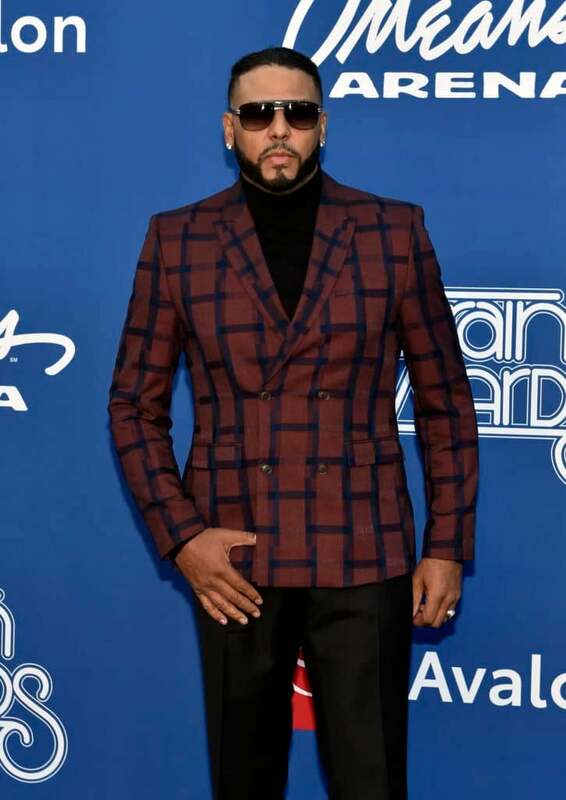 Al B. Sure! walked the red carpet at the Soul Train Awards. 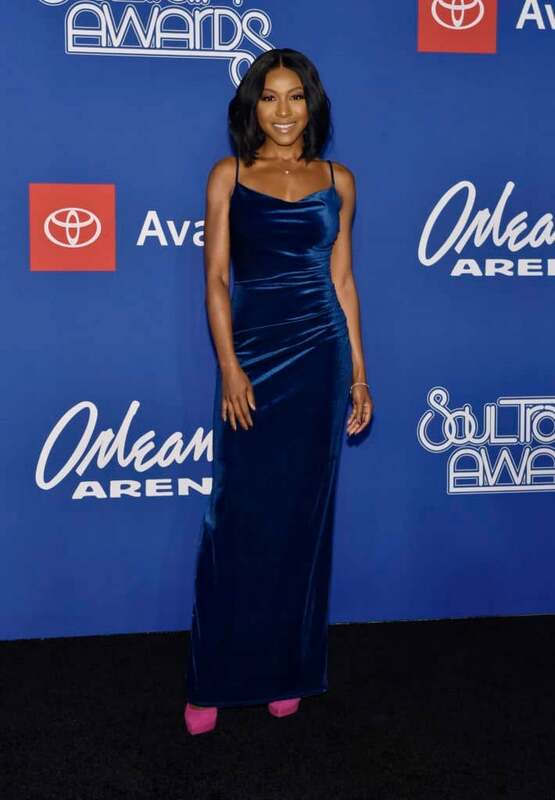 Justine Skye stayed on brand, wearing a hint of purple, at the Soul Train Awards. 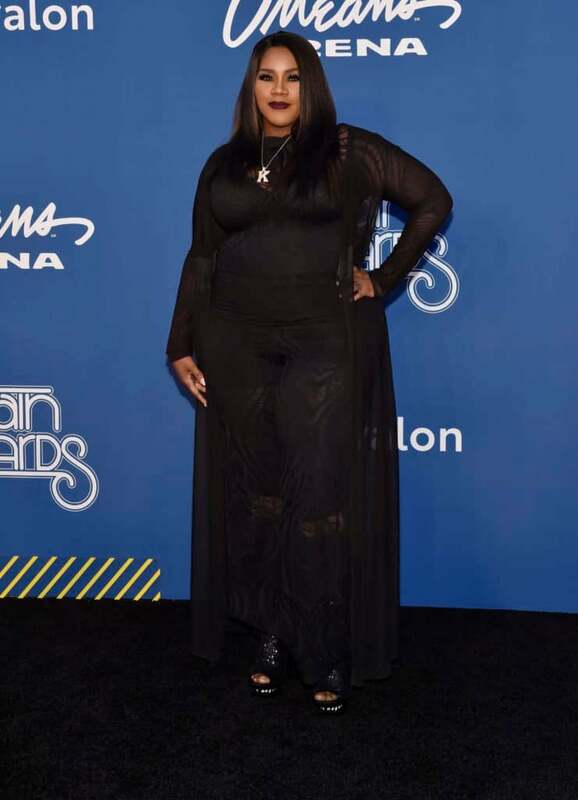 Kelly Price looks amazing in black at the Soul Train Awards. 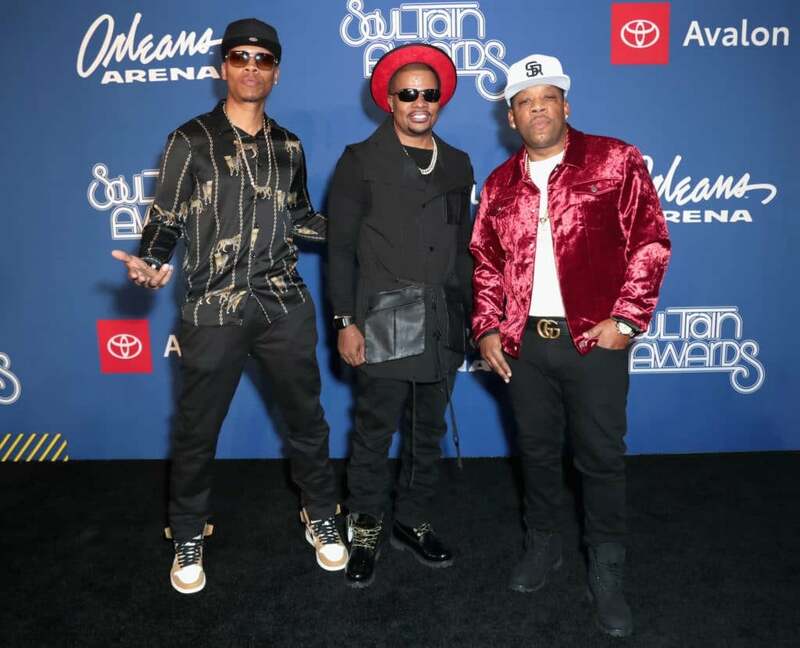 Bell Biv DeVoe, who are set to perform at the Soul Train Awards, walked the red carpet. Ledisi looks like the superwoman she is in a black cape. 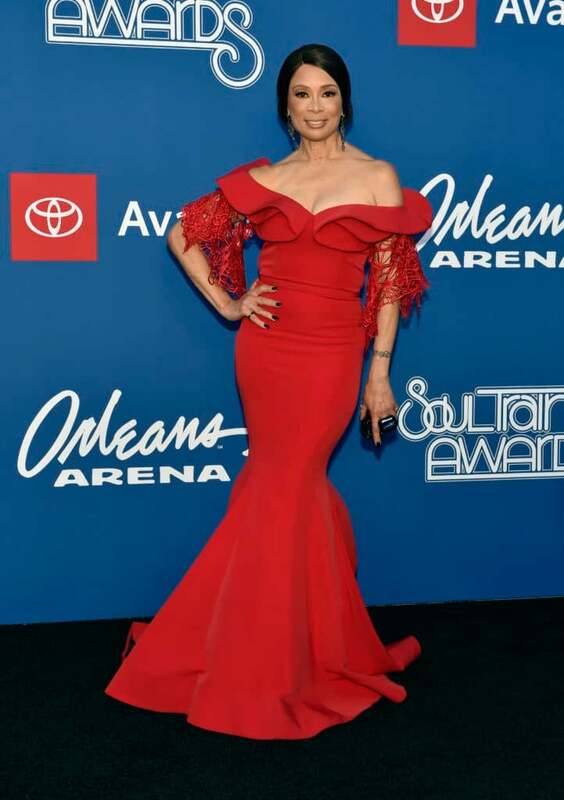 Actress Valarie Pettiford was a vision in red on the black carpet. 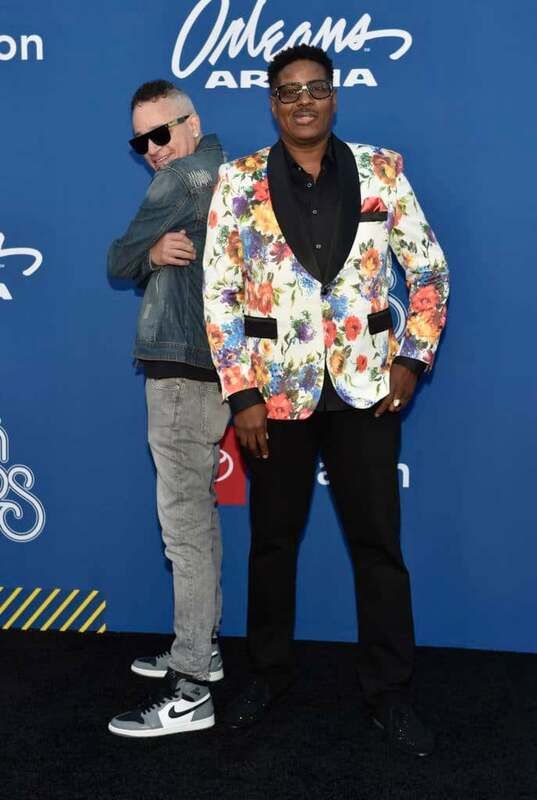 Kid 'N Play get cute on the black carpet. Tami Roman looks statuesque on the black carpet. Normani shows off her legs in this black mini-dress, perfectly matching the black carpet. Host Tisha Campbell is all smiles on the black carpet. Host Tichina Arnold can't wait to take the stage. Bobby Brown star Gabrielle Dennis shows off her perfect color-block on the black carpet. Ari Lennox has us green with envy at the Soul Train Awards. 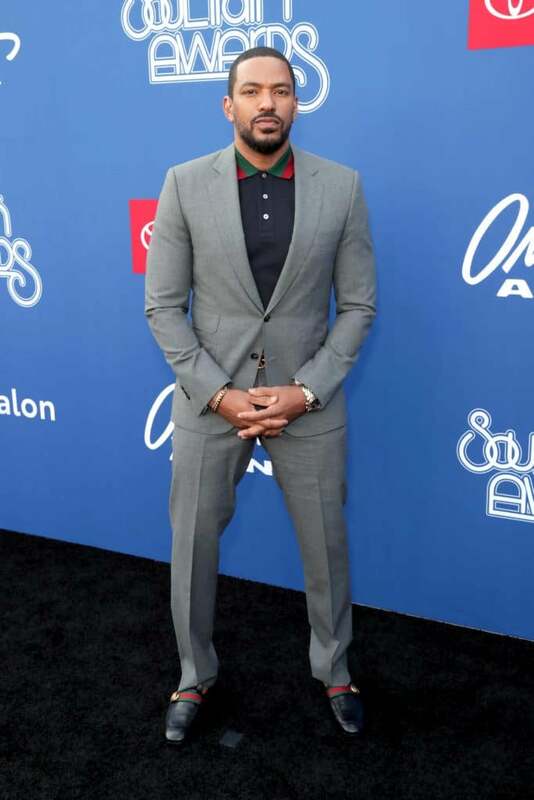 Laz Alonso looked Gucci-fly at the 2018 Soul Train Awards, held in Las Vegas, last Saturday. 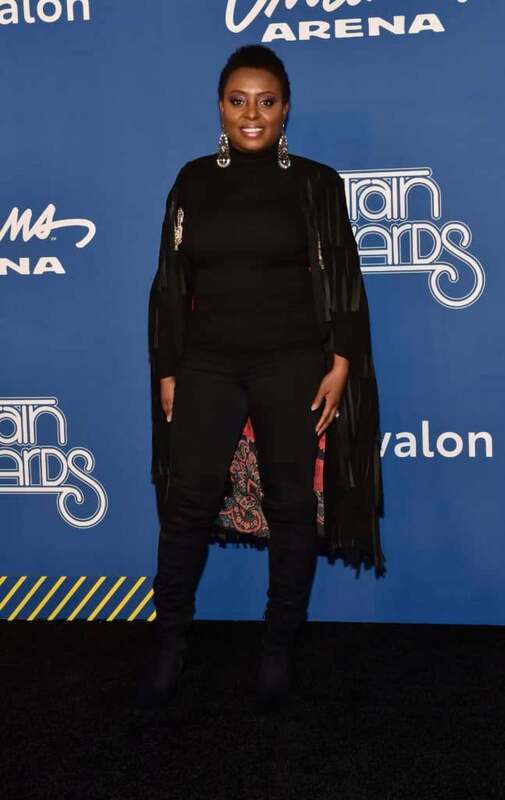 Hip-hop legend MC Lyte took her rightful place on the black carpet last Sunday.